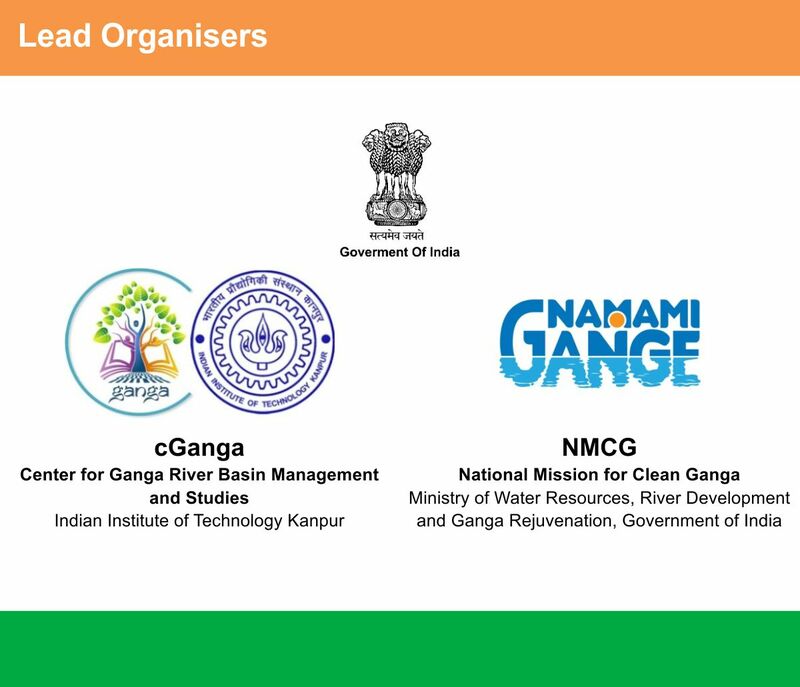 The National Mission for Clean Ganga (NMCG) and the Centre for Ganga River Basin Management and Studies (cGanga) are pleased to organise the 3rd India Water Impact Summit from 5-7 December 2018 in New Delhi. This year, the Summit will give an insight into the complexities and peculiarities of each State in the river basin, as well as provide insights into the efforts put in by the government, international agencies and other parties. The Summit will also host the inaugural “Ganga Finance Forum”, a special event within the Summit that will bring together global financial institutions and investors interested in Ganga rejuvenation programme (Namami Gange). The 2018 Summit will also provide an opportunity to dozens of technology and innovation companies from around the world that are keen to bring their solutions to solve the various problems prevalent in the river basin. The Technology Showcase will run throughout the Summit.